Splendor is the latest board game from the makers of the popular Ticket to Ride series. Here at Android Police, we're nearly all Americans. Developer Harmonix has made a music game. That's probably not surprising, given their history, but they've also made an endless runner, which is. 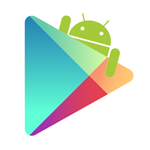 Readers probably don't need to be reminded that each month, we distill all of the Play Store's latest entries into a selection of the very best apps of the previous month, hand-picking a shortlist to save you both time and money in testing everything out. 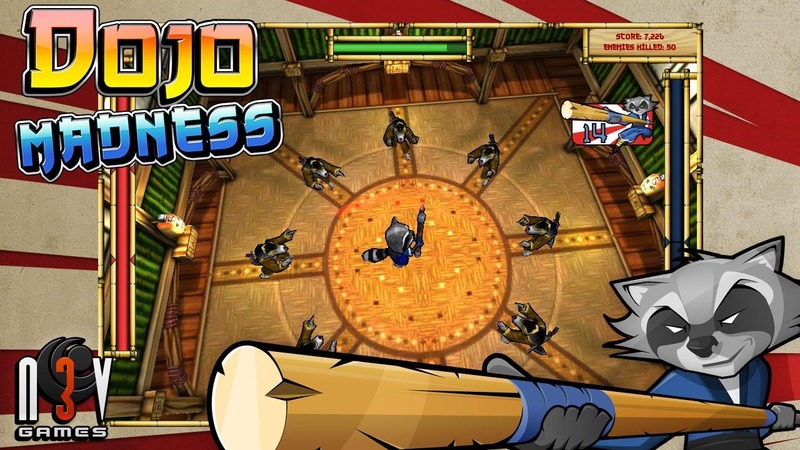 This month, though, there were just too many worthy apps to cut down to the usual five, so we've got a slightly-less-short list of the best six apps from April 2013. If you're looking for something to spice up your device, you can't go wrong with any of the below selections. First up is FL Studio Mobile. 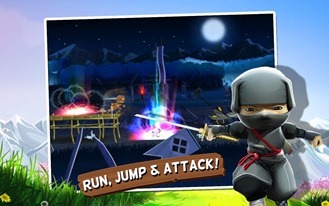 If you were to look through the back catalog of console games circa 2009, you might be surprised to find a game called Mini Ninjas getting a disproportionate amount of press. 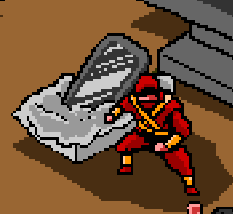 It was a fun little title that mixed kid-friendly themes and Japanese mythology with solid stealth and combat gameplay. If you're hoping for a return to sneaking around Edo castles and facing off against gigantic bosses, too bad, because publisher Square has re-used the name and assets for an otherwise unremarkable endless runner game. To be fair, it's a pretty good runner, considering just how many have flooded the market as of late. The Tegra 3, NVIDIA's awesome quad-core processor (introduced last November) has been a hero of the mobile electronics world in recent times, making possible amazing mobile gaming, buttery smooth interactions, and better battery life. Until now, though, the only way to describe the chip's innovative architecture was to use its technical moniker – variable symmetric multiprocessing (vSMP). 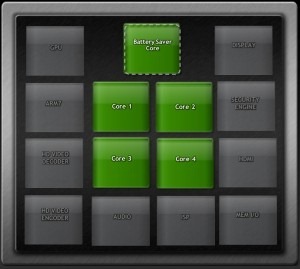 Today, however, NVIDIA coined the term "4-Plus-1" to more easily describe the configuration. 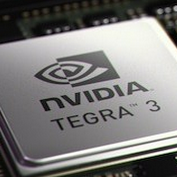 For those unaware, the Tegra 3 uses four cores for resource-taxing activities like gaming, while its low-powered "ninja core" lays back, ready to handle simpler tasks like e-mail processing or standby operation. When an app comes out that not-so-subtly takes inspiration from major motion pictures, we're tempted to look the other way. The exception, of course, is if they're good. 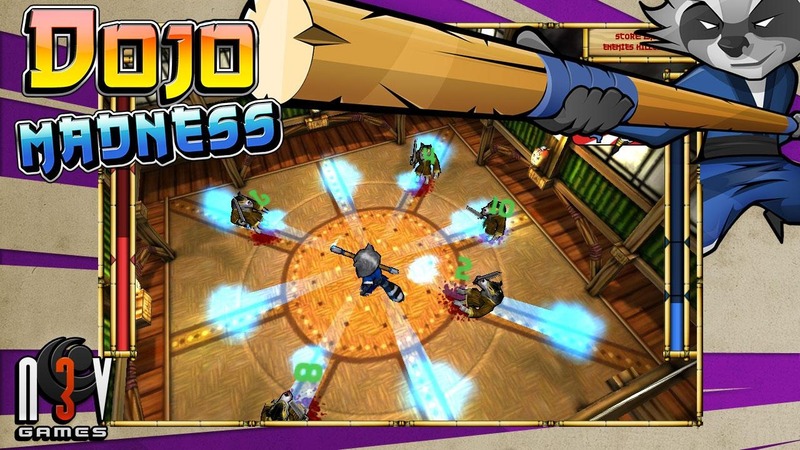 Dojo Madness is one of those exceptions. 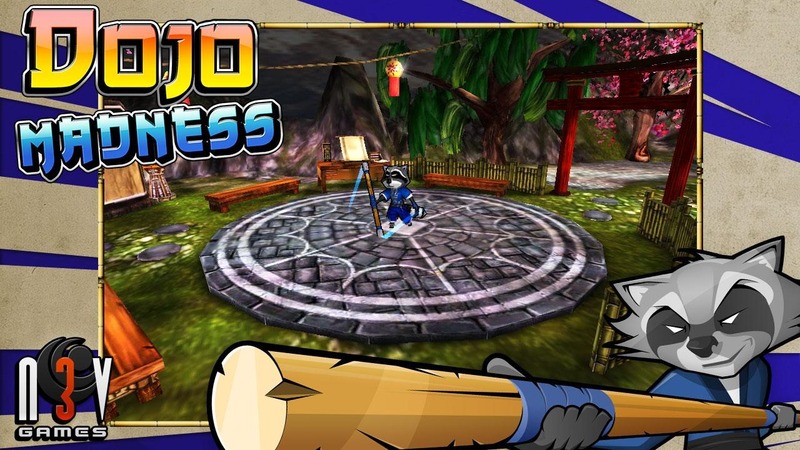 You play as a ninja raccoon that must defend his dojo from evil wolves, gorillas, and turtles. Also, you shoot blue laser balls. The app has a very Fruit Ninja feel to it, with the dojo aesthetic and the fast-paced gameplay. 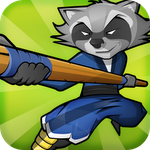 You, the Ninja Raccoon, stand in the middle of a room while enemies come at you from eight different tracks. 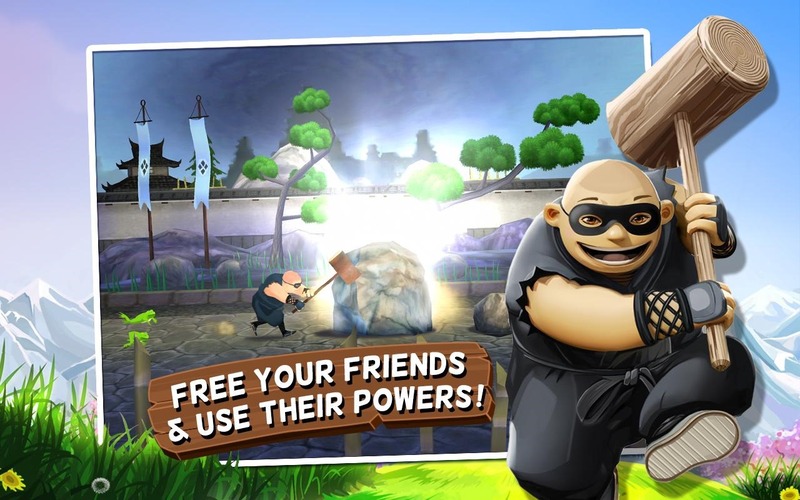 You use a combination of close range physical attacks and long-range magic attacks to fend off the invasion. Every Nexus release thus far has been accompanied by a neat YouTube-based Nexus Unboxing video craziness (see 1 and 2). The Galaxy Nexus launch in the U.S. is no exception - in fact, it turns out to be the subject of Android's tease this past weekend (which some folks found kind of disappointing considering the level of expectations reached something like FREE NEXUS FOR EVERYONE! !11, ICS for all devices, and the release of Majel). 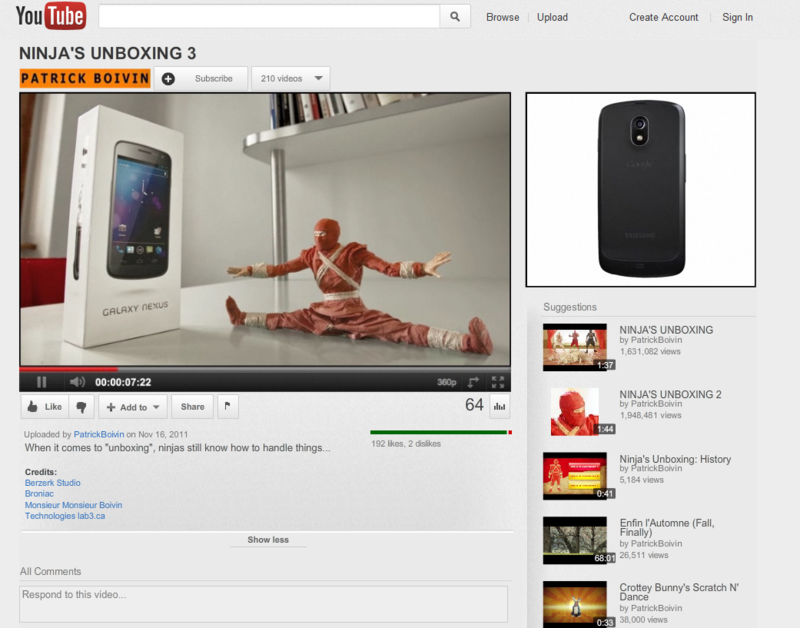 Ninja's Unboxing 3, as before, takes over the fake YouTube video page, but this time gets down 8-bit style. 3 levels later, and... never mind, I won't tell you how it ends - nobody likes spoilers, right? Google even has a page for developers and copyright holders to submit DMCA takedown requests for apps on the Market. Google's form guides you through what information is needed, and how to identify the apps in question - really, it makes the whole process quite simple.